Today, Update 2.7 is live in-game. What all does this update bring to the game? According to the SWTOR website, this update begins a new three part story arc. This story arc starts with Forged Alliances. 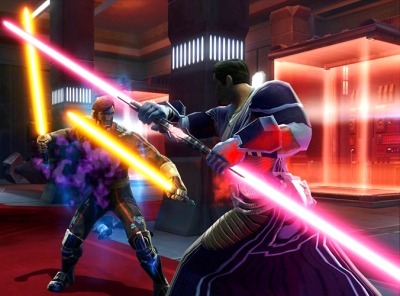 Both factions have two Tactical Flashpoints, Assault on Tython and Sith Incursion. These Tactical Flashpoints are level 55, similar to the two Czerka related ones.